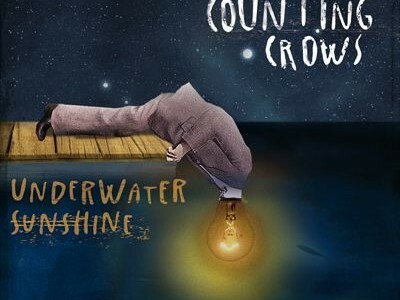 The brand new Counting Crows record is available for streaming online for free. Check it out via the link below. Our review will be online soon. 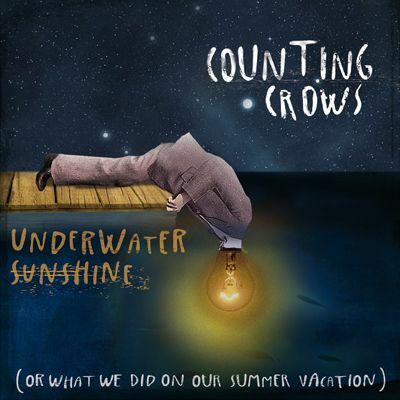 For more information visit the official Counting Crows Facebook.